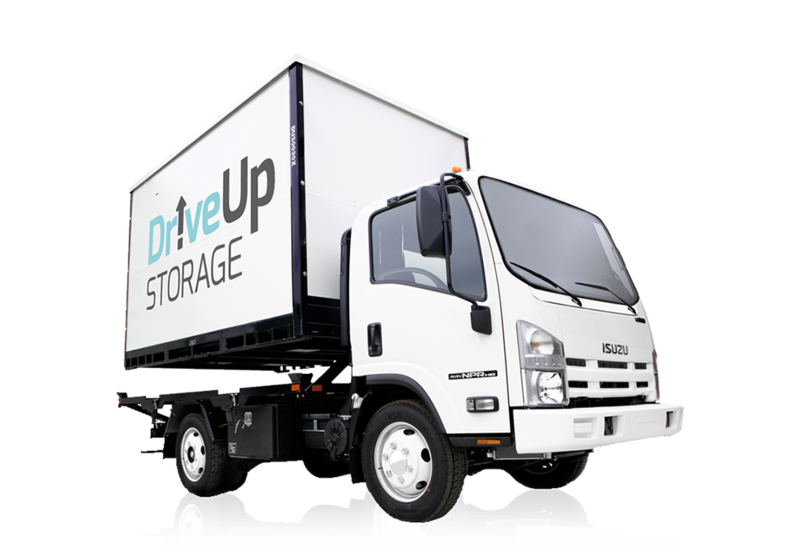 During a scheduled one-hour appointment window, one of our team members will drive our custom truck and storage unit to your current address. 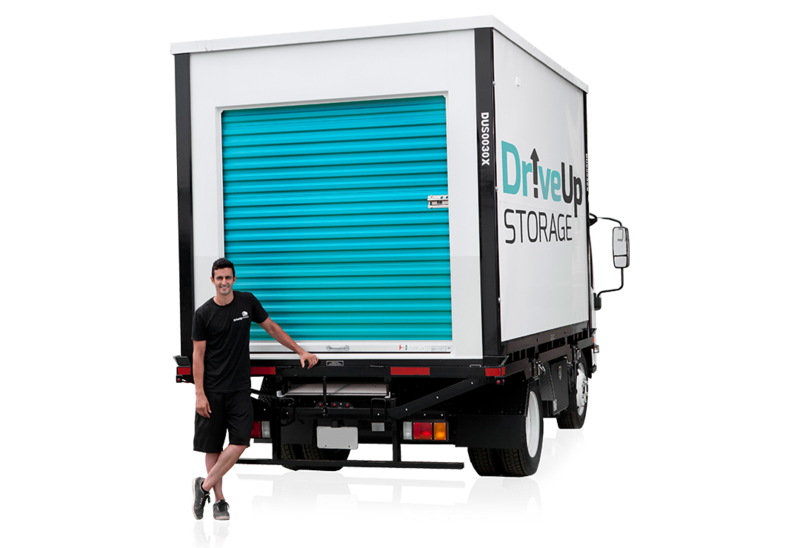 While the driver waits curbside at your address, you – or staff you have hired to help – load the items that need to be stored into the unit. 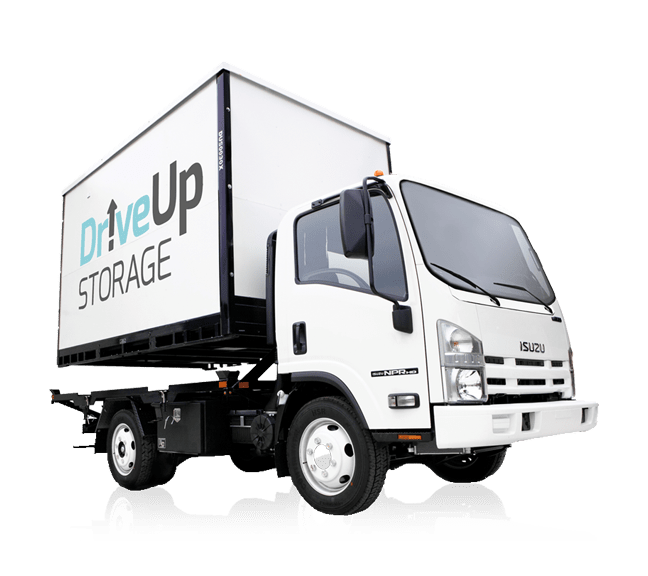 Our driver will carefully transport your storage unit to one of our local & secure facility where your unit is detached – never tilted – and safely stored. 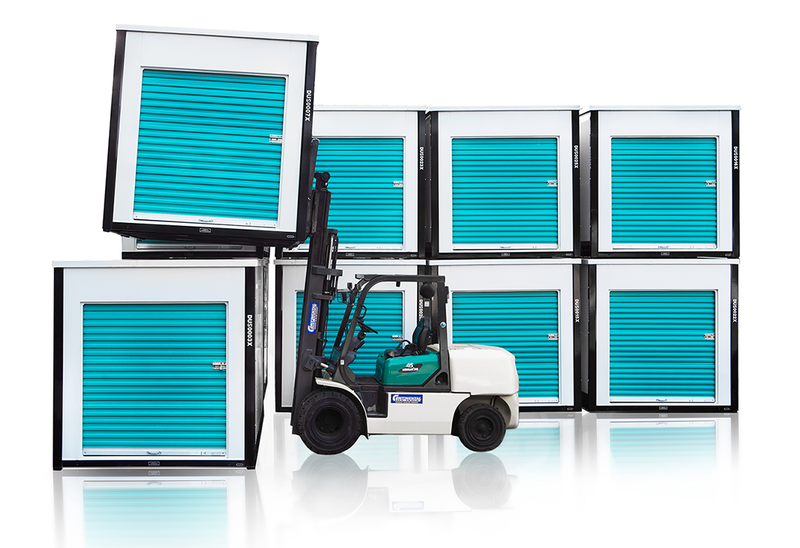 We safely and securely store your unit(s) at one of our local facilities. 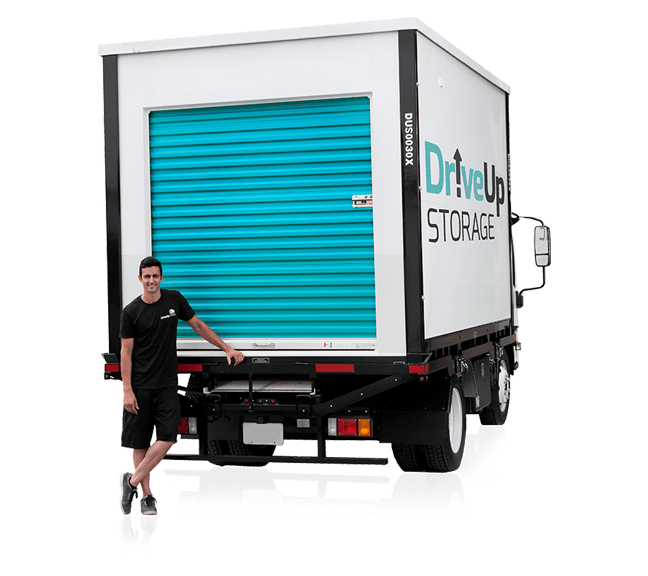 While the driver waits curbside at your new address, you – or staff you have hired to help – unload the items that need to be removed from storage. 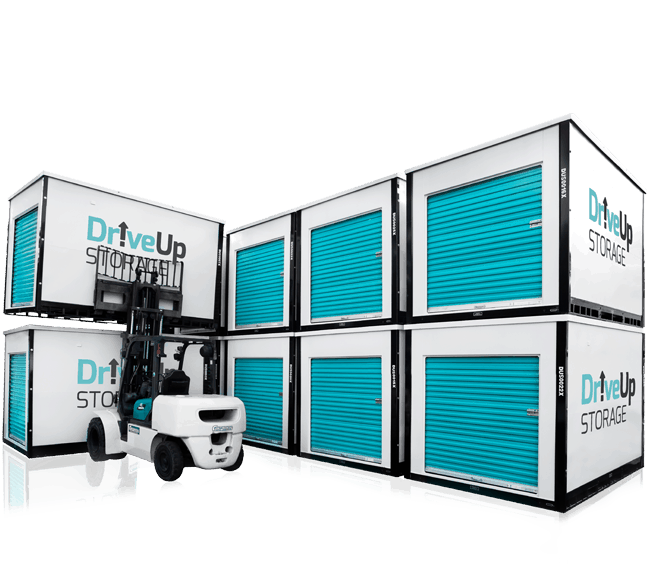 DriveUp was about half the cost of the other Storage places I had called in NYC...and the concept of just loading the container truck and having them just drive it away was the clincher..!" We can say our units are perfect in every way possible. After all, we've designed them. 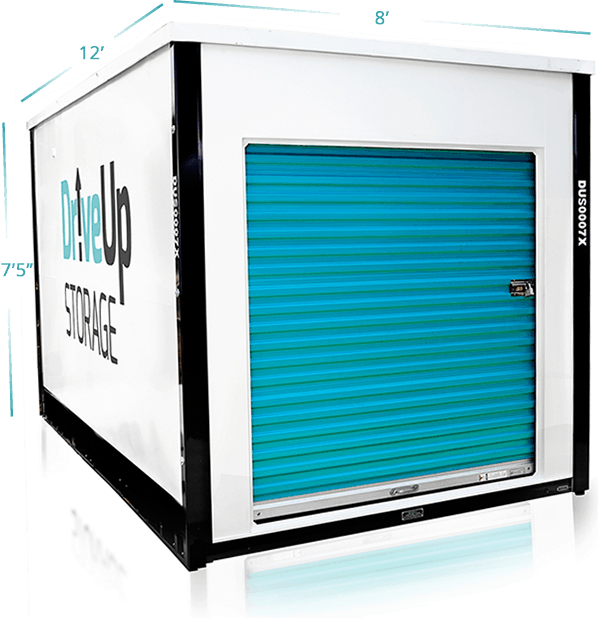 We've been modifying our custom portable storage units from our manufacturer to perfect the design after years of trial and error. 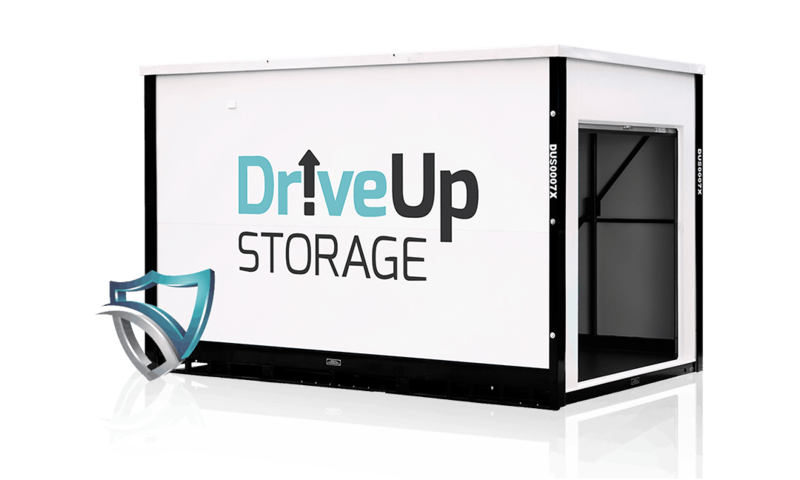 Each unit is a fully self-sustaining and weatherproof structure that protects all of your valuables from your curb to our storage facility and back. 6000 pounds may sound like a lot – well, it is. 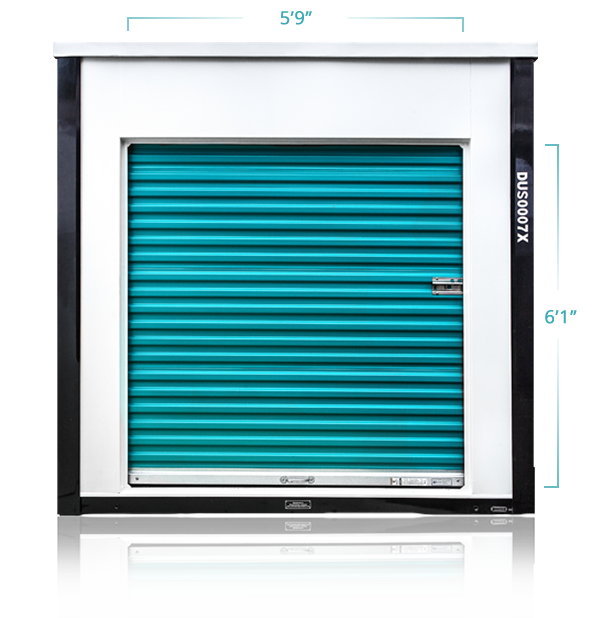 Each unit is able to accommodate up to 6000 lbs. of weight distributed evenly throughout the unit. Our roll up door allows for easy loading of large items. It’s design makes loading convenient even in cramped parking spots. 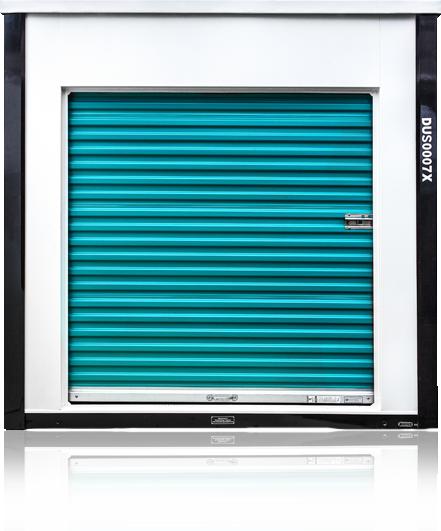 Each unit is equipped with a dual locking system. Only you have the keys to your personal unit. Simple, straightforward, & best of all nothing hidden. The first one hour while the truck waits is included - just pay tolls - $1/minute after (2 month minimum). Need help loading/unloading? Ask us. Insure your items for $1 per $100 of coverage up to $5000. The first one hour while the truck waits at your address is $120 plus tolls. if you are storing for at least 2 months. Less than 2 months it's $120 for the first hour. Each minute is charged at $1/minute after that. Storage fees are charged on the day you move in. the anniversary date each month. The first one hour while our truck waits at your address is $120. when our truck travels through/on any of the tunnels or bridges to your pickup and delivery location. moving companies to help with loading and unloading. No surprise staircase, floors, or elevator fees, just a simple flat rate. Movers require a minimum of 2 hours per job. We offer insurance for your items to offer peace of mind. 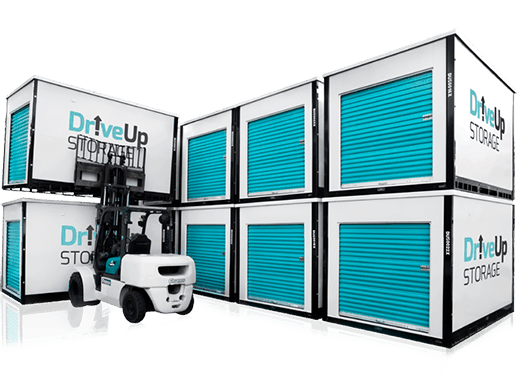 it will cost $20 per month on top of your storage fees. Limit of $5000 of coverage per unit. 712 cubic feet of usable space, 8 feet wide, 12 feet long, 7 feet 5 inches high. Are you moving within a few hundred miles? 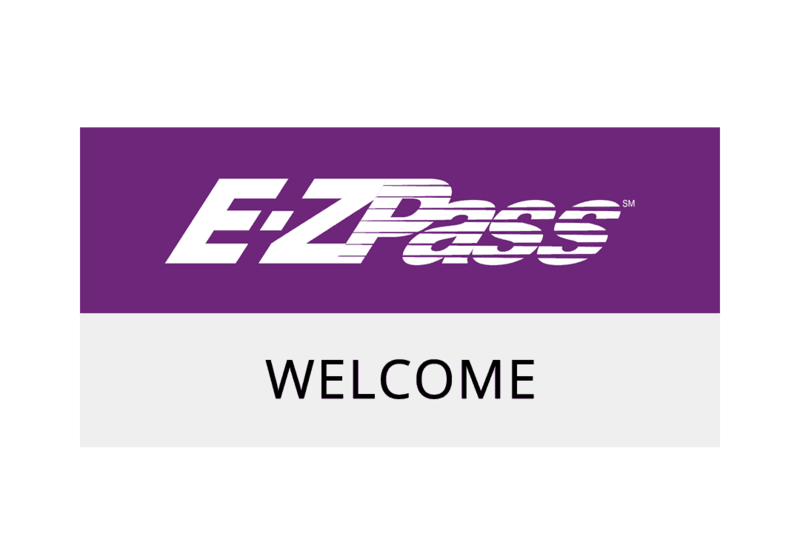 We offer pickup & delivery for a nominal per mile fee plus tolls. 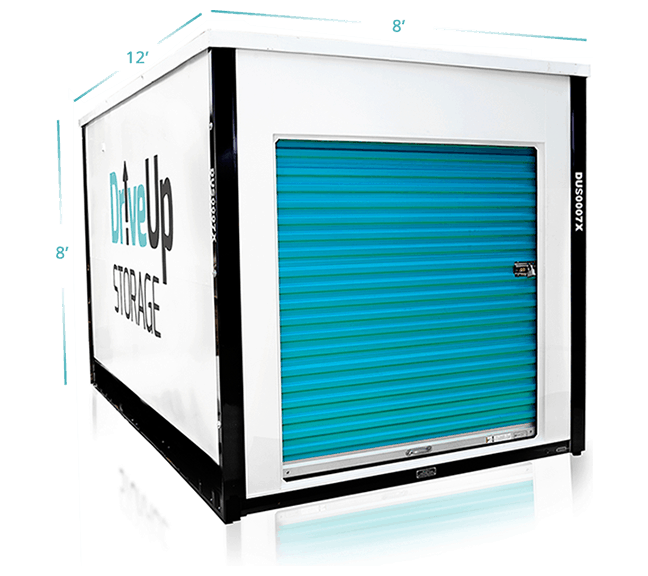 If you give us at least 48-hours notice you can access your unit from 8am to 8pm FREE of charge at our facility. 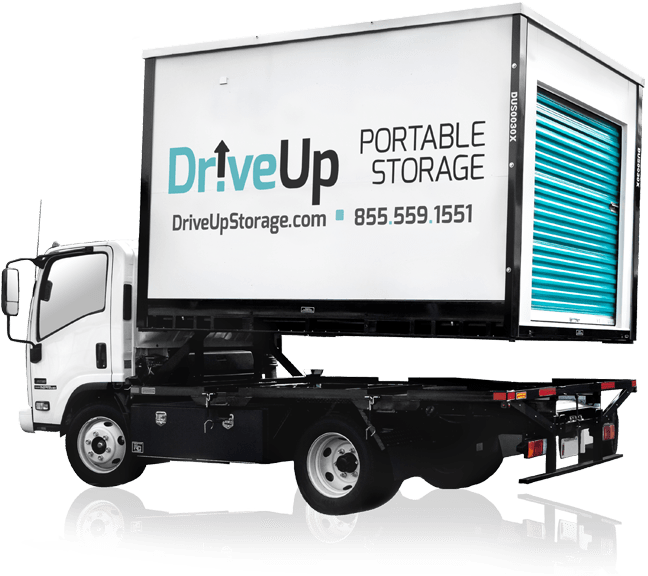 Want us to bring the unit to you? It’s the same price as a delivery.